Running a business can undoubtedly be hard work, but it can also be incredibly rewarding. Through the golden combination of hard work, a great product or service, and an effective marketing campaign, a business can achieve real growth in a relatively short space of time. With that growth comes another decision for the founding entrepreneur to take: do they consolidate what they already have, or formulate ambitious plans for further growth and expansion? 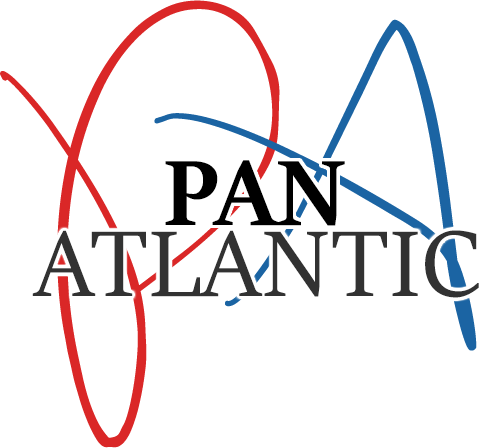 Here, Pan Atlantic reveal their own plans for American expansion. Pan Atlantic had a great track record of success in the United Kingdom before making the move to the United States, and it was this that gave businesses in New York and beyond the confidence that here was a marketing company that could deliver the results they were looking for. The catalyst for their growth is a deal that’s been signed with a major US company operating nationwide. That means Pan Atlantic have to go nationwide as well, but that presents great opportunities rather than great challenges. Today’s business world is increasingly competitive, so entrepreneurs should always be on the lookout for big opportunities that can bring equally big rewards. This may involve moving to other parts of the country, or even moving abroad, but it’s essential that people running their own business are prepared to grab these chances when they come. The mark of a successful entrepreneur is one who has taken a risk, and reaped the big reward that came at the end of it. The team at Pan Atlantic are taking this success and growth in their stride, and businesses across the UK can grow their brand awareness and customer numbers thanks to the exciting marketing campaigns they provide.